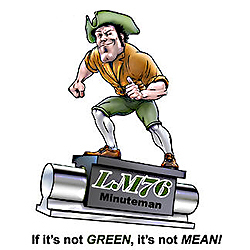 Longmeadow, MA – LM76 introduces their new, DEFENDER Linear Rail TM linear bearing system. This all stainless steel rail and bearing motion control system is strong, anti-magnetic, corrosion resistant, low cost and easy to install. 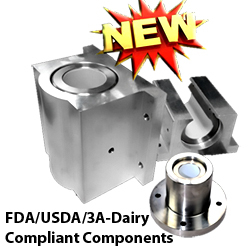 Designed to be washed down with disinfectants or high strength industrial cleaners the DEFENDER Linear Rail TM linear bearing system is ideal for medical, pharmaceutical and food processing applications, as well as draw and rack glides, and sliding doors. The bearing rails are rolled 304 stainless with an internal bearing race. 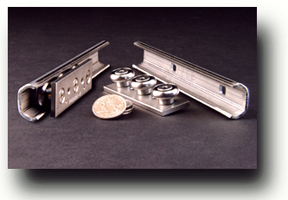 Each three bearing slider unit is 80 mm (3.15 inches) long. Each 440C stainless steel ball bearing roller is lubricated for life, features 2RS seals, and can be washed down. 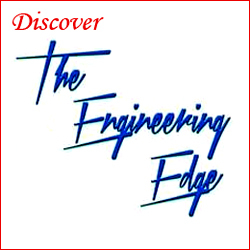 The slider’s center bearing is mounted on a eccentric shaft for adjusting the preload. The cross section of the compact bearing and slider is only 26 mm x .22 mm (1.02 in. x .866 in.). The Stainless Steel rails are available in lengths of 1040 mm (40.94 in. ), 1520 mm (59.84 in. ), 2080 mm (81.89 in. ), and 3120 mm (122.83 in.) or in cut to order sizes.